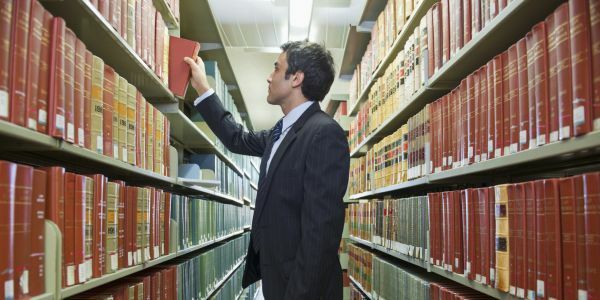 Law is one of the popular career choices among students. If you are considering a career in law and want to earn a law scholarship to fund your education then we can help you. 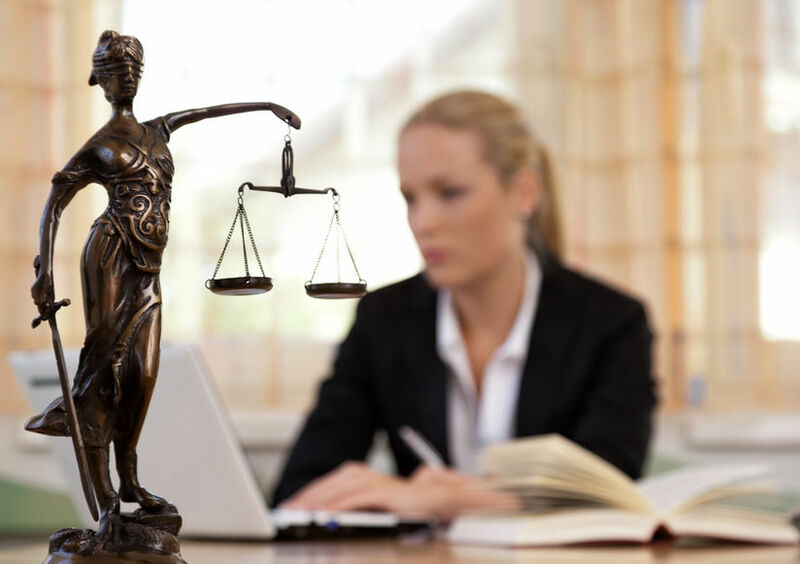 We’ve listed a few best scholarships for law students to go for one of the prestigious and successful law careers in the fight for justice. Law students have access to many different law scholarships that can assist in paying for their law degree. 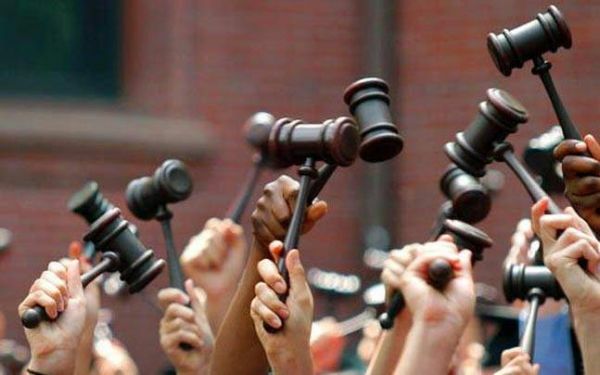 Discover a range of law school scholarships and competitions currently available to law students, and click the links to find out more. Good luck!! The Law Offices of Jeffrey S. Glassman LLC is happy to support student’s education with their annual American Law School Scholarship. Students who are attending an undergraduate, JD, LLB, or LLM program at a college, university or law school in the United States are encouraged to apply. Winners will receive $1000 award. The Otto M. Stanfield Law Scholarship is available to Unitarian Universalist students entering or attending law school at the graduate level. Pre-law or political science majors are not eligible. The amount and number of scholarships awarded may vary each year. Association of California Water Agencies offers Stephen K. Hall ACWA Water Law & Policy Scholarship. The $7,000 scholarship is presented annually to a qualified graduate student majoring in law, policy or public administration with a focus or concentration in California water resources. The Investment Banking Scholarship is open to U.S. citizens who are enrolled full-time in an accredited program in the United States. To win $1000 scholarship, the applicant must be a finance or pre-law undergraduate, MBA or law school student and have at least a 3.0 GPA. The Christmas Law Firm is proud to have served the $1000 Howell & Christmas Visionary Scholarship. The scholarship is open to current law students at an accredited law school within the United States or at an accredited undergraduate university planning to attend law school. The Law Offices of Stephen Neyman, P.C. is happy to support student education with their annual $2,500 Criminal Defense Student Law School Scholarship. Students who are attending an undergraduate, JD, LLB, or LLM program at a college, university or law school in the United States are encouraged to apply. Provided By: The Law Offices of Stephen Neyman, P.C. Law Offices of Jacoby & Meyers is proud to offer their Jacoby & Meyers Scholarship Competition. The scholarship is open to current undergraduate and law school students. To win $1000 scholarship, applicants must submit an essay on how they plan on making a difference using their future law degree. Kreisman Law Offices is happy to support student’s education with their annual Kreisman Law Offices Law School Scholarship. Students who are attending an undergraduate, JD, LLB, or LLM program at an accredited college, university or law school in the United States are encouraged to apply. Winning candidates will receive up to $1000 scholarship. Alabama Law Foundation pleased to announce the Justice Janie L. Shores Scholarship. The scholarship is open to female Alabama residents attending an Alabama law school. Scholarships are awarded annually. The Personal Injury Lawyers at the Florida Law Group is pleased to offer the Florida Law Group Scholarship. The scholarship is open to incoming and existing law students enrolled in the spring 2019 semester. The Florida Law Group will award $1,000 scholarship to winning candidates. Tenge Law Firm, LLC is pleased to announce the Tenge Law Firm LLC Scholarship. The scholarship is open to high school and undergraduate students. The $1000 scholarship is highly favored towards students who are pursuing a course in Law, Political Science, Sociology, Criminology, Media Studies or other law-related courses.